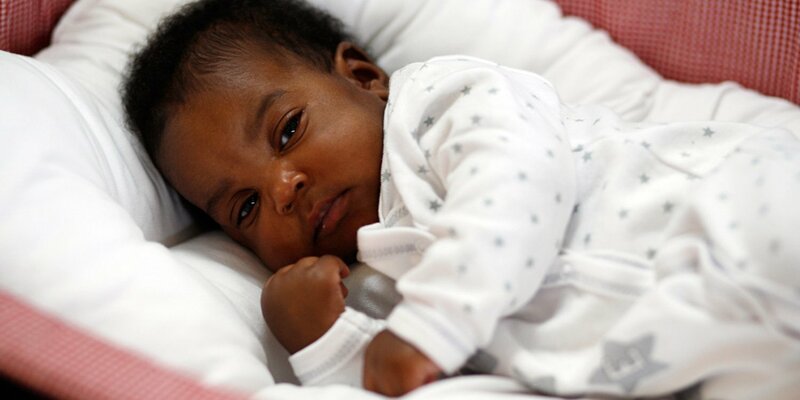 How can I help my baby sleep well? 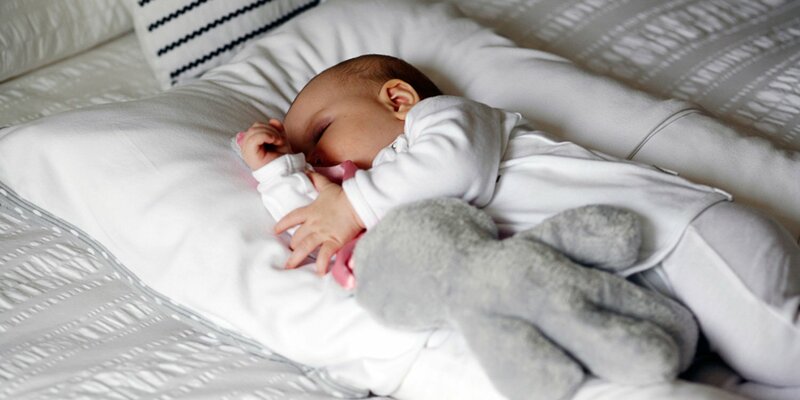 The nurtureOne™ nesting cushion is an ideal sensory environment for your newborn, allowing for a smooth transition from feeding to crib. The safe and portable cushion is the answer to every parent’s question. 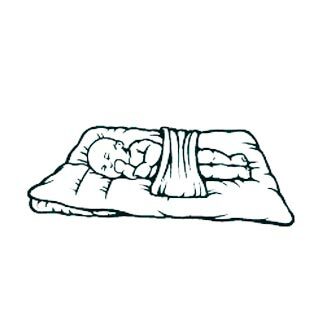 nurtureOne™ is dedicated to providing a rich and secure sleep environment for your newborn.